This fresh and ultra-light serum, with an expert second-skin-like texture helps to visibly improve skin quality. Skin texture looks visibly smoothed and refined, pores seem tightened, fine lines and imperfections seem reduced. The skin reflects light better, looks more even and its radiance is boosted. Each day, your skin reveals its natural beauty, it feels ultra smooth and velvety, and your complexion looks more even, fresh and glowing. 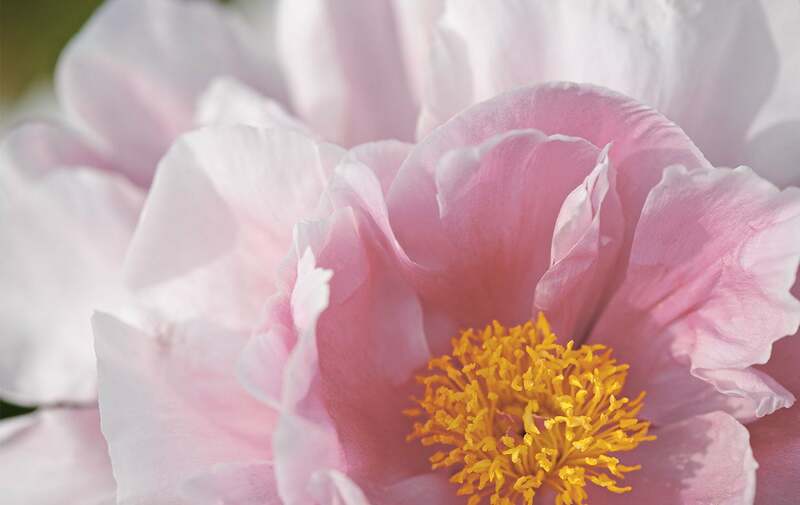 L'OCCITANE has extracted, from France's Drôme region Peony, a perfecting concentrate. Our Laboratory has developed the PIVOINE SUBLIME complex, combining skin-perfecting peony patented extract*, that acts on skin cells to help visibly correct complexion and texture irregularities.